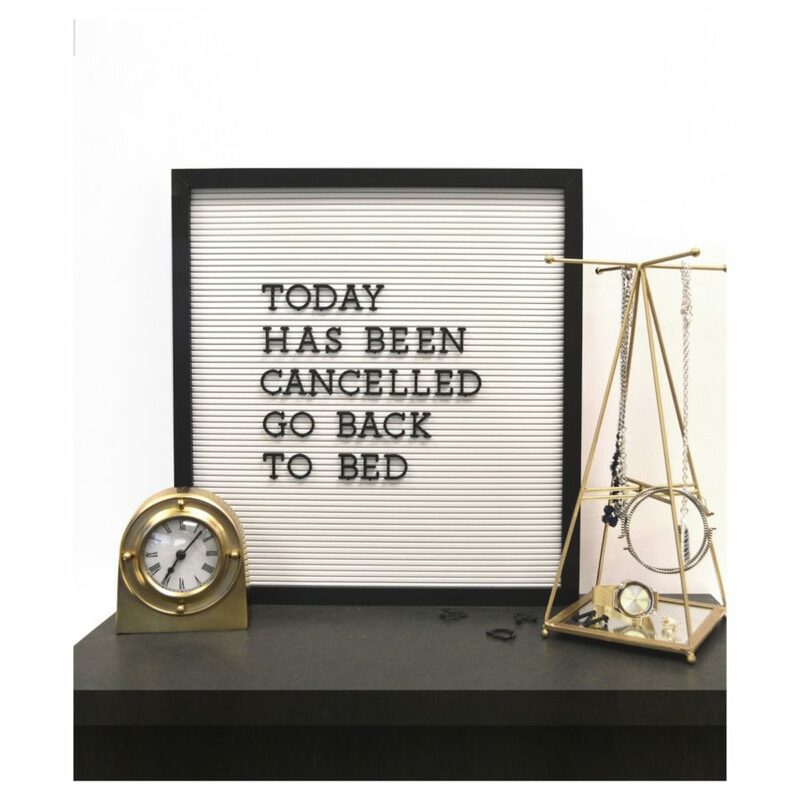 Dormify has a lot of great pieces to sift through including these designs that will hold your fav Insta photos, traditional snaps, and even notecards. Great for consolidating decorations into one spot wehn you don’t have too much room to work with. 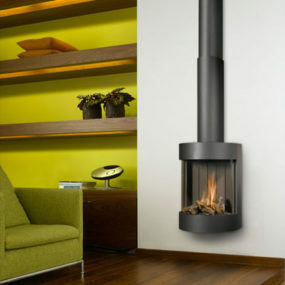 Use it to create a focal point in the living area or hallways. 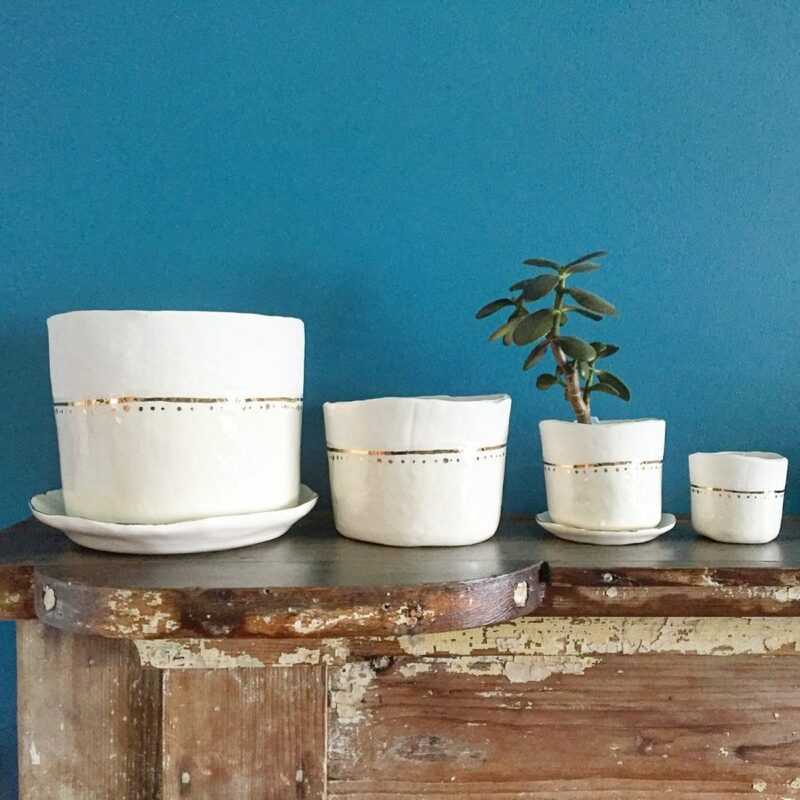 We’re loving these planters from Etsy because you can use them for so many different things. 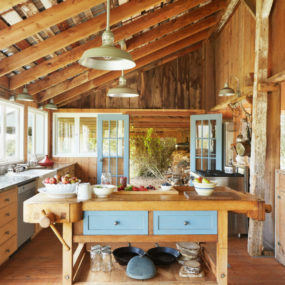 Organize your “stuff,” plant some creates, make sure the bathroom counters or kitchen tops aren’t cluttered. There’s a lot of spaces to utilize these beauties. 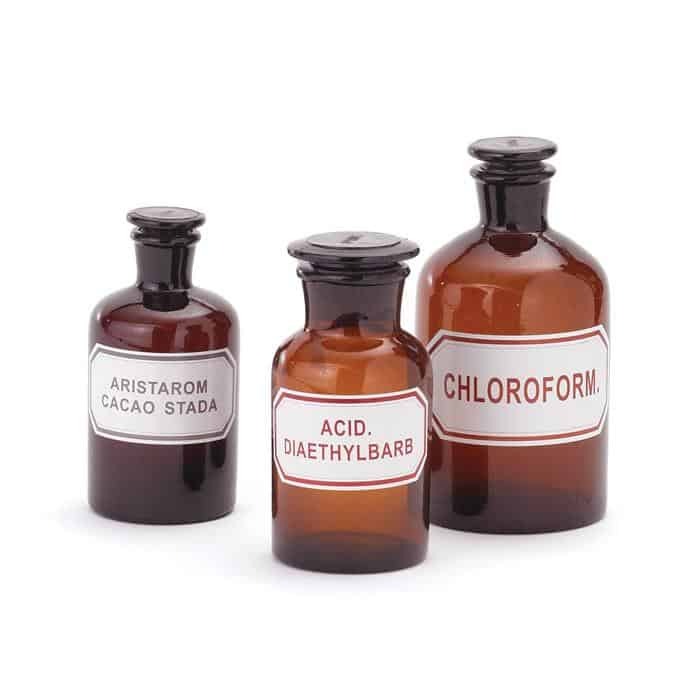 Yes these are apothecary jars and they’re so, so cool. Bring in some extra personality to the kitchen or bathroom with a set of these! Check them out and snag them at Apt2B. This setup is an absolute must-have for studio apartments or other homes without to much square footage to work with. Organize and prep for the day all within one design from UO. 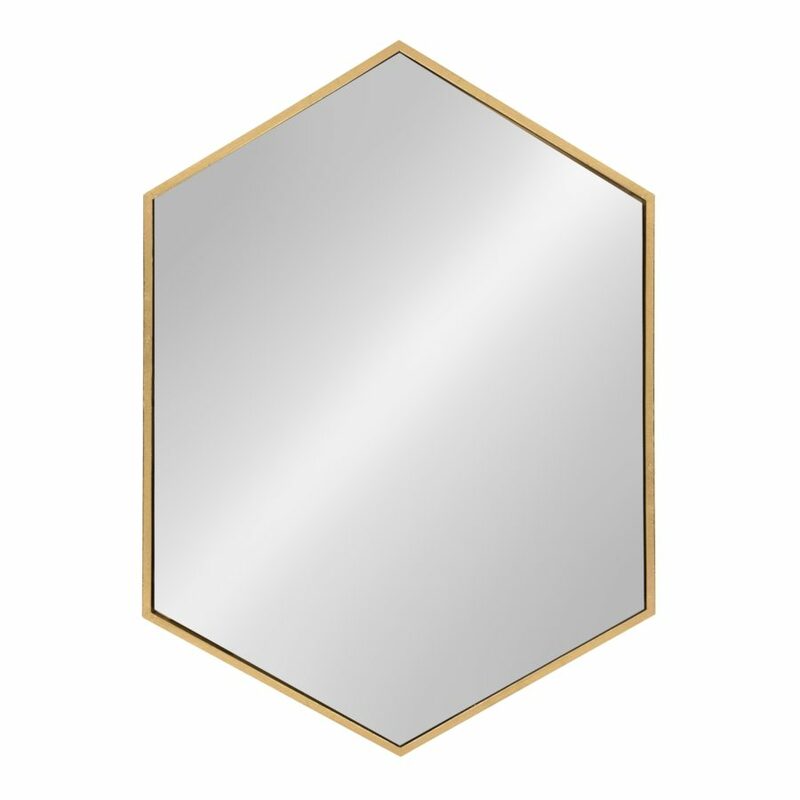 Mirrors literally always a great addition to the home. 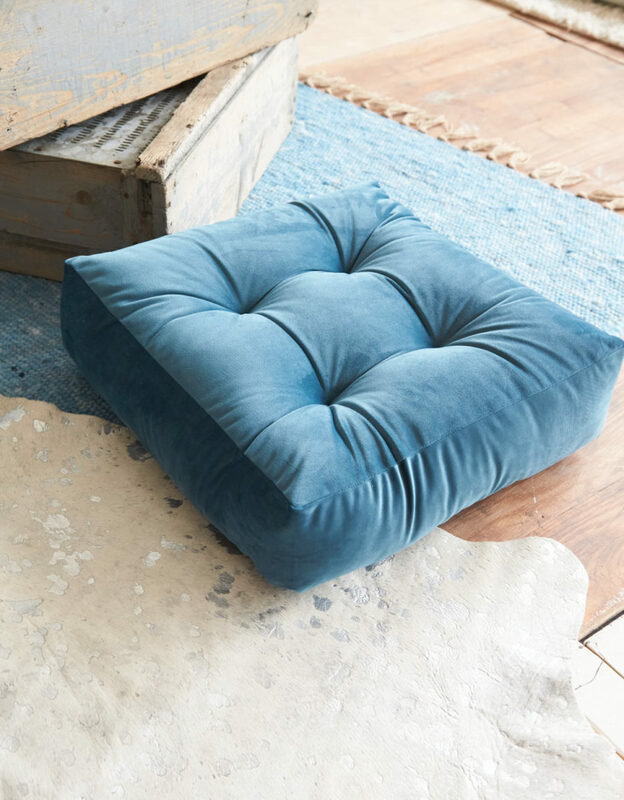 You can never go wrong by adding one of these to the room – big or small. This one in particular will create a moment on any wall. Grab it by visting Overstock. 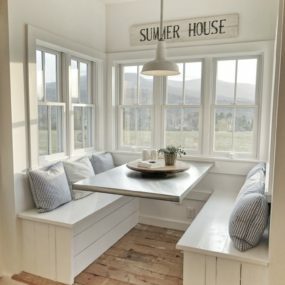 These letter boards are a great way to add personal style and unique twists to a home or a bedroom. You can buy these super affordable cuties at Target. And you can surf the web for a lot of different phrase inspiration. Amazon has a lot of great home items – did you know? You’ll find so many unique, affordable, and versatile items. 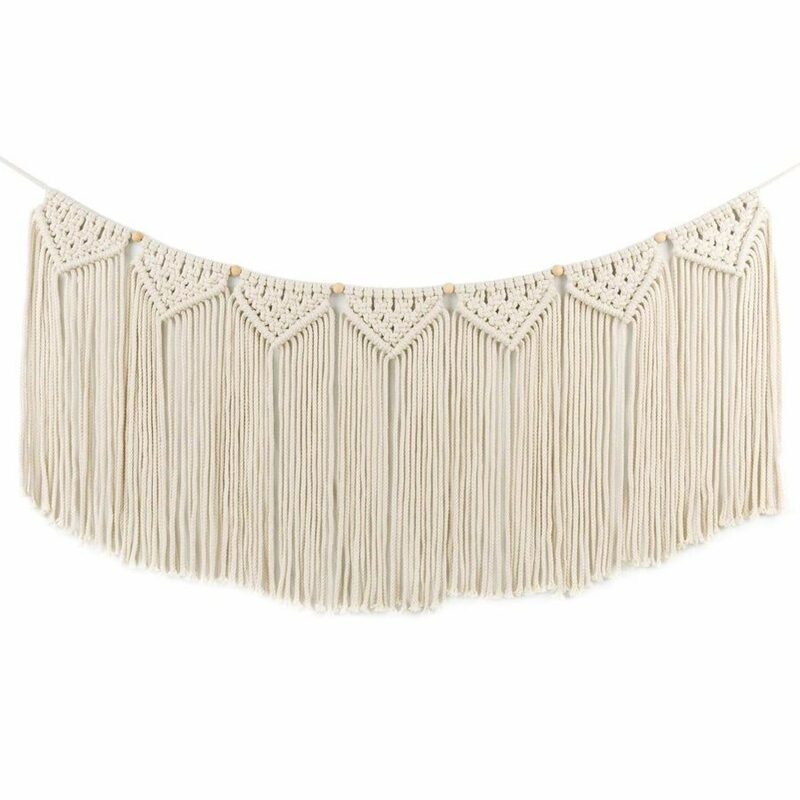 And this macrame piece is right on trend and will fill up a wall so nicely. 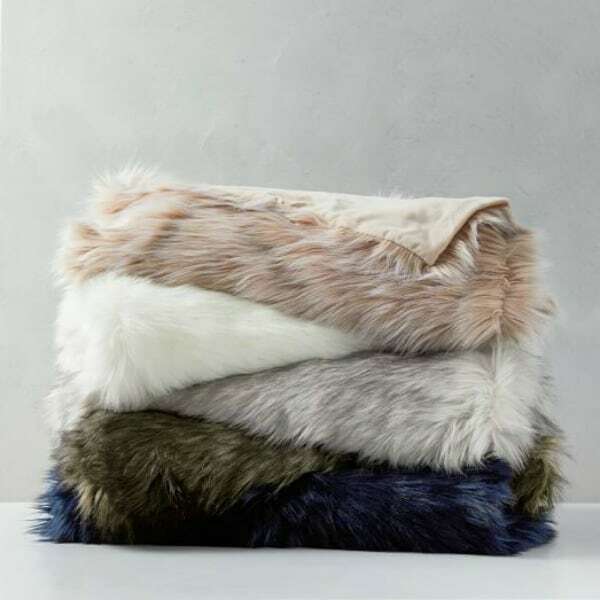 These furry throws can be used for more than just snuggling on the cough – although they work well for that too. These will add texture to a space without too much fuss or clutter. 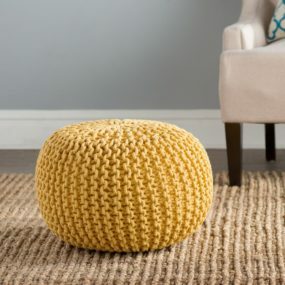 Check them out at West Elm. If you look really closely you’ll see the planets too. 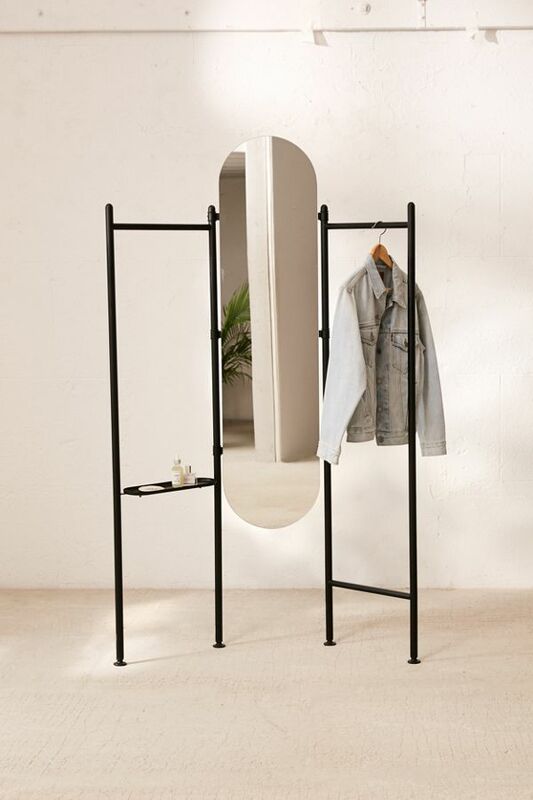 Hooks and racks like this one from ModCloth are perfect for apartments. They add both style and organization all in one solid swoop. Floor pillows can be fun too. 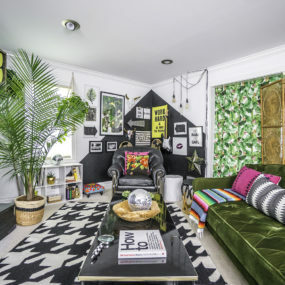 They’ll add a cozy space for guests to hang out without too much clutter of a new – and expensive – piece of furniture. Check this one out at AE. Nordstrom has a lot of great wall print and art pieces to sift through. 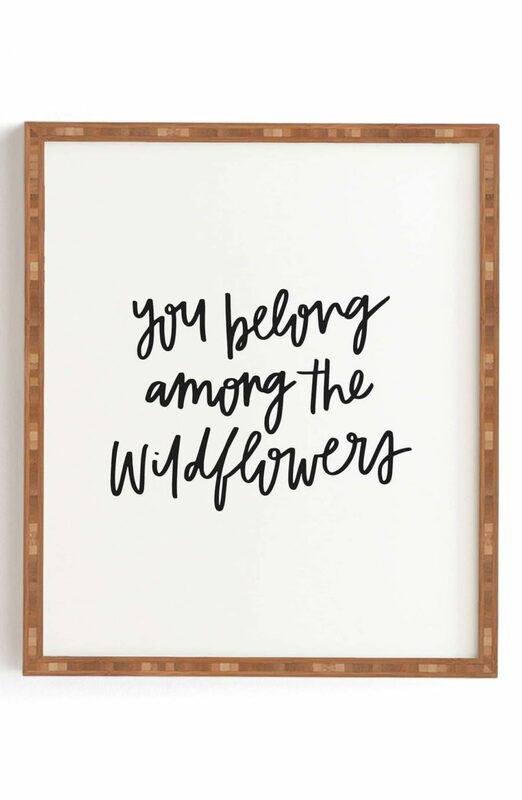 We really love word art pieces because they create a focus without overpowering walls – which you don’t need if you don’t have too many of them to work with in the first place! 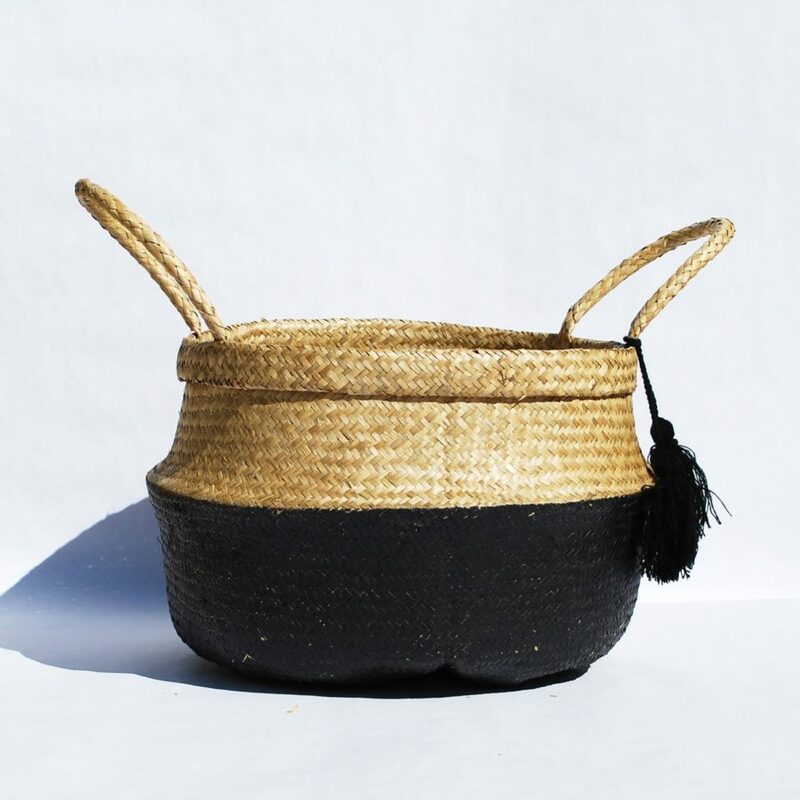 Baskets are a great way to organize and decorate at the same time as well. Monaco Parc has a lot of beautiful options. 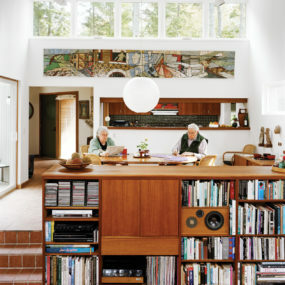 Of course, our eyes were drawn to this more contemporary design. Hang up your stuff! 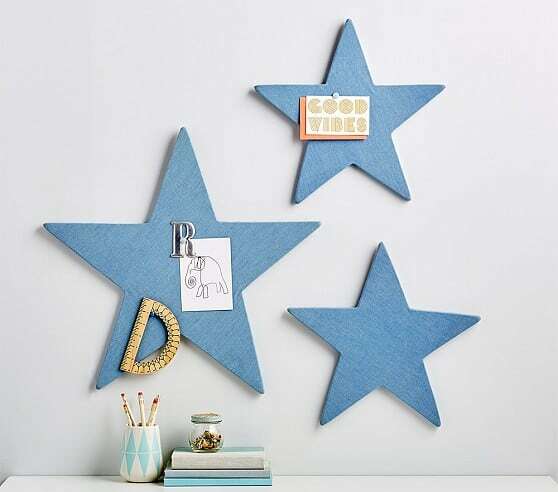 These star bullention boards from PB Kids could be a funky little addition as well. 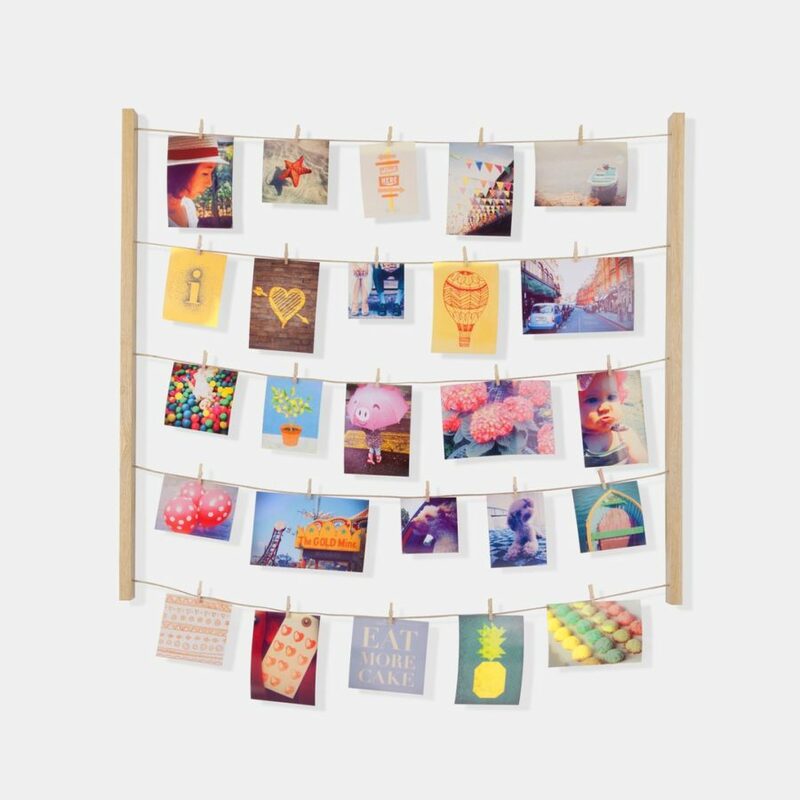 To-do lists, photos, and reminders can all go here. Maybe you’re looking for some feminine appeal. 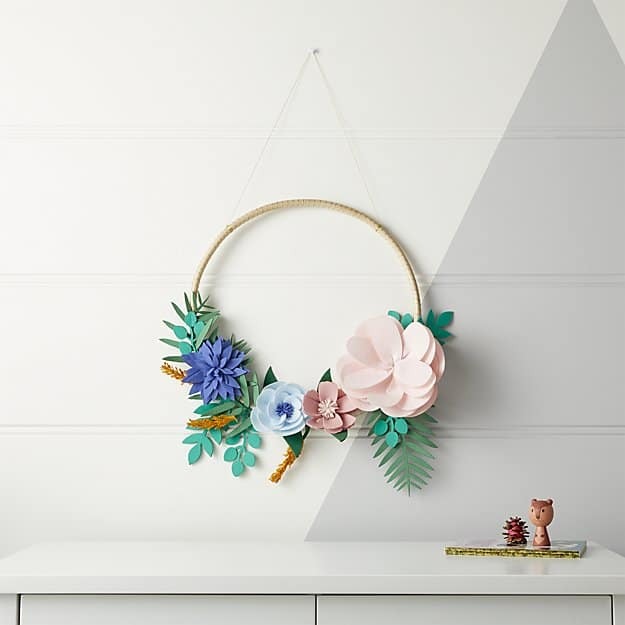 If so, grab one of these floral wreaths from Crate and Barrel. 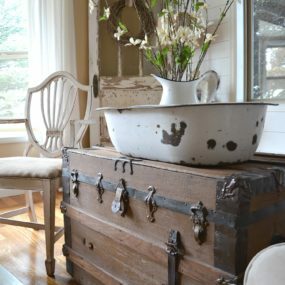 In the foyer or the bedroom, it can make any nook or cranny a bit more carefree and beautiful. A traditional piece of art is never a bad idea. 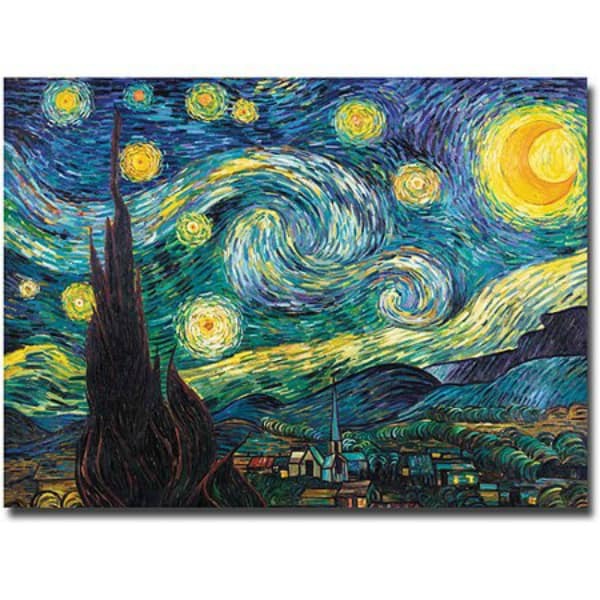 Thankfully, Walmart has a replica of Starry Night right up their sleeves. 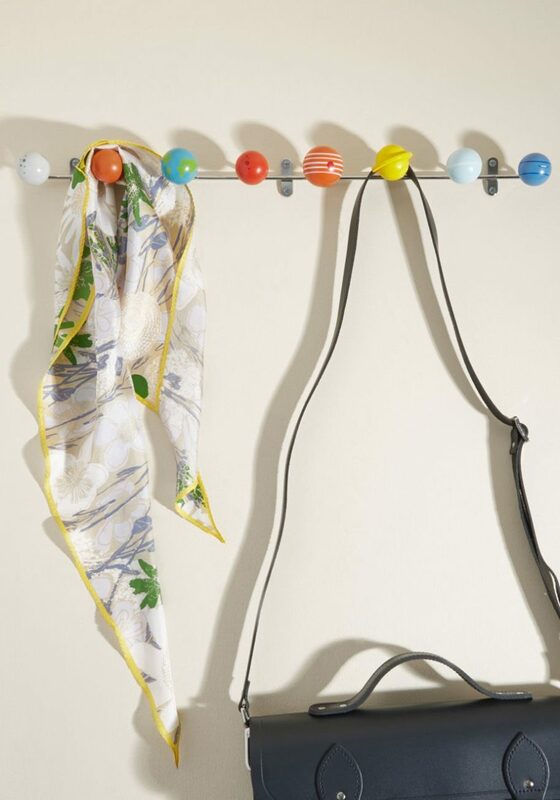 Grab it, hang it, and you’ve got an instant bout of sophistication to work with.